This is a new application to inoculate (to seed) wild edible mushrooms directly in forests. With this new technology you’ll be able to introduce edible mushrooms with high market value directly in your forests, and, as they become healthier, you will obtain a secondary crop to the forests, besides timber. The main goals of the new technology is that it can be used directly on mature trees (forests) and fruiting occurs just one year later. 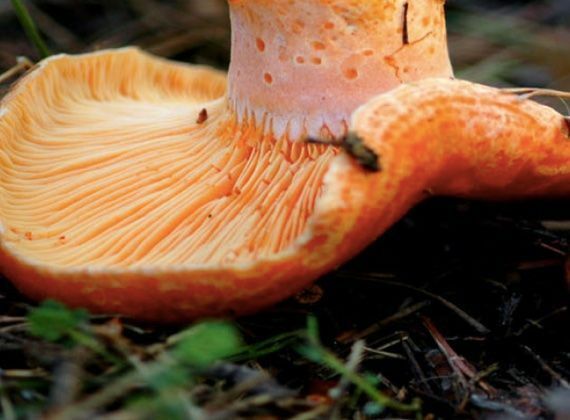 It can be used by forests owners and Governments interested in developing a wild mushroom harvest industry, to obtain an economic profit from the forests or in relation with rural development in forest areas. Most of the wild mushrooms live associated with the roots of trees, in a symbiosis called mycorrhiza. Our company has developed biotechnological procedures to establish and enhance these associations between some important market fungi and some woods. 99% of the tree species are mycorrhyza dependent. 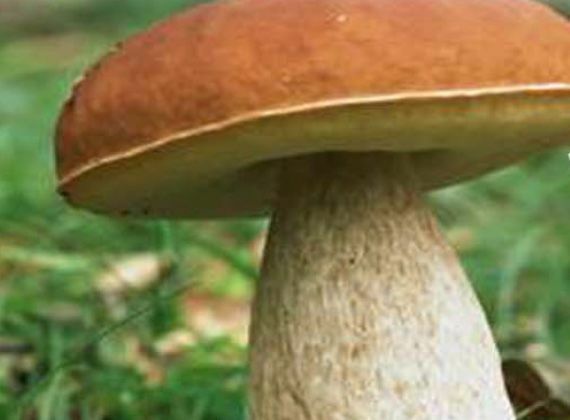 Therefore, being able to infect their roots with selected fungi will improve tree fitness as well as provide you a new income from the mushroom fruiting every autumn. 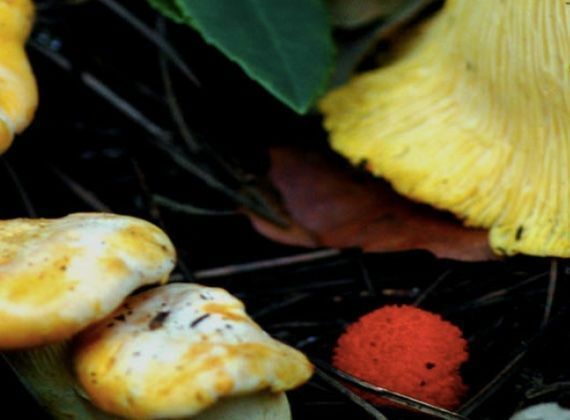 With the proposed technology, truffles (black truffle, bianchetto), boletus, porcini and saffron milk cap mushrooms can be cultivated in forests. The mushroom seed (spawn) production. You’ll be able to produce your own spawn or to order it from our lab in Spain. Inoculation should be done twice (spring and autumn) but only the first year. Once inoculated, mushrooms will fruit every year for the next 20 years. The equipment for inoculation. 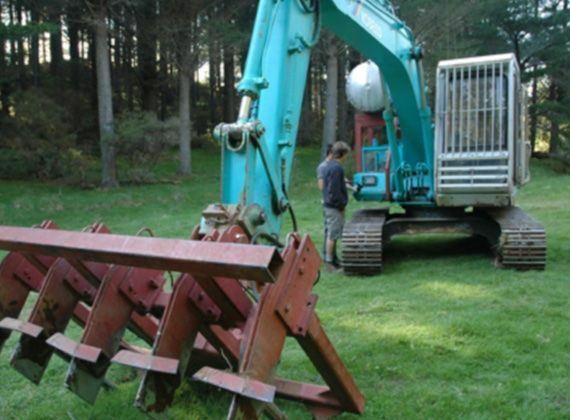 We have developed an injector that can be adapted to a tractor or to a bulldozer. As it works through the trees, spawn is injected to their roots. Follow up of forest management to ensure the best mushroom productions in each ecosystem. Every mushroom prefers some special canopy, tree density, age of the stand, etc. There are mathematical models for mushroom fruiting in order to predict when they will fruit and how large productions will be. Between one and two years after the seeding (inoculation), mushroom crops will fruit, providing added value to the forests. The new crop is completely compatible with timber production and management. Between 300-1000€/hectare/year can be obtained with the new crop. Wild mushroom market is a global trade, where mushrooms harvested in Asia or America are sold within a few days is European markets. Wild mushrooms have become a fashion in nowadays cuisine, because of their flavours but also for their health and medicinal properties. What conditions are necessary to use Mycoforest Technologyâ successfully? In the case where the Client prefers to produce his/her own spawn, the use of Mycoforest Technologyâ needs laboratory training. Some training with the injection machine will be needed as well. Support on wild mushroom harvest management will be provided. 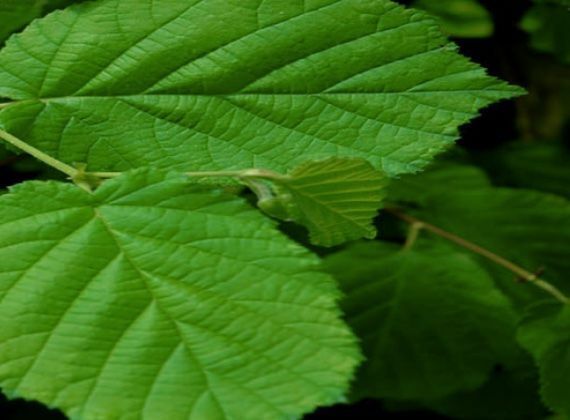 MF&A offers a previous technical study in order to evaluate if our technology is compatible with your forest conditions and to simulate the potential yields that can be expected. Who is Micologia Forestal & Aplicada? Mycoforest Technology has been developed by Micologia Forestal & Aplicada SL (Forestry & Applied Mycology ltd), a Spanish company, located in Barcelona, who has been doing research with mycorrhizas and wild mushrooms since 1989. 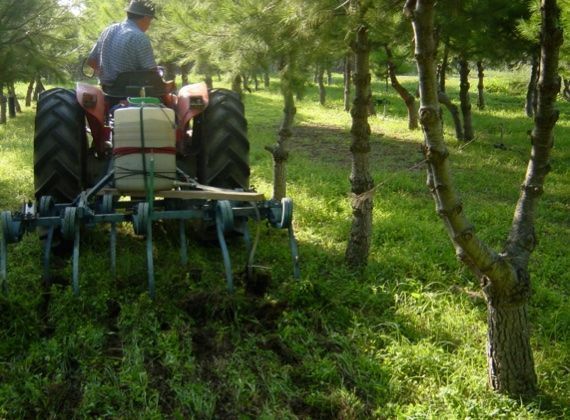 In 1990, we created the first nursery specialized in forest seedling production infected with wild mushrooms. Our continuous research and development made it possible to become world leaders in new technologies for wild mushroom culture. At present, Mycoforest Technologyâ is the only technology available to fast-infect edible mushrooms directly in forests. Send us and email and we will propose a Memorandum of Understanding (MOU) and a questionnaire in order to start with the viability and technical study. Depending on expected profits, we will develop a contract of Technology Transfer License between you and Micologia forestal & Aplicada.